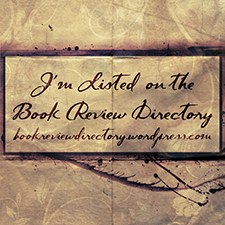 Welcome to my stop on the Riverview Series by Melissa A. Hanson Blog Tour! 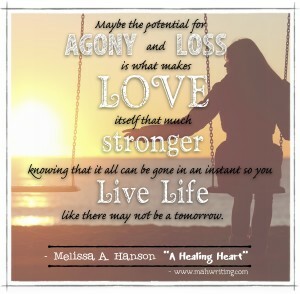 Today, I will be featuring both A Healing Heart and A Healing Spirit. 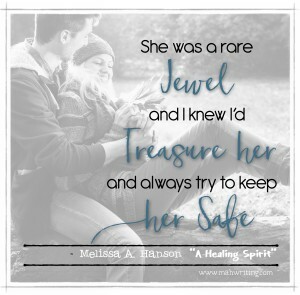 Be sure to check out the special sale being offered by Melissa in honor of this tour! On a bitter cold winter night Bailey Walsh’s family was killed in a traffic accident. Two years later as she lives with her aunt and uncle in Southern California, Bailey is still plagued by the nightmares of that terrible night. Everywhere around her are reminders of what she lost. Even her aunt, in a cruel twist of fate, is not just her mom’s sister, but her identical twin. Babysitting Riley, a spunky two-year old, is a sweet distraction and one constant light in her life. One day as she takes Riley to the park she meets Collin McKenna, a senior at her high school and her life is changed forever as he helps her find herself and realize her life is worth living. As the romance between them grows her broken heart begins to heal. However, still nagging in the back of her conscious is the fear that her newfound happiness could come crashing down and she could lose everything she loves, yet again. Outside forces begin to tear them apart and Bailey must learn to trust in herself and realize that she is worthy of happiness. That sometimes love and healing comes in unexpected forms. 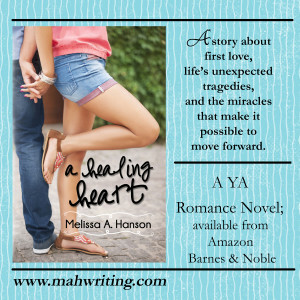 A Healing Heart, is a story about first love, life’s unexpected tragedies, and the miracles that make it possible to move forward. 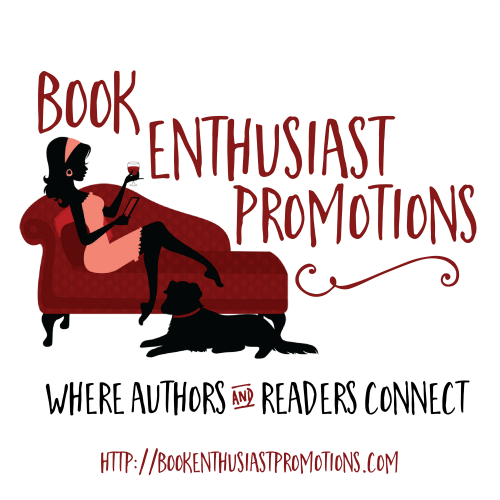 E-books Only $0.99 or Signed Paperbacks Just $6! Buy a Signed Paperback Here! As Mia fights for her life, Dylan, is haunted by the blonde hair beauty, and knows he needs to make sure she’s going to be okay. 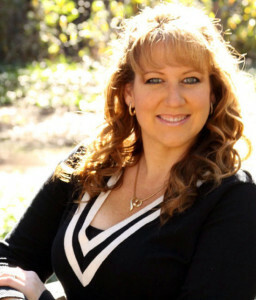 Melissa A. Hanson lives in Southern California with her husband and two sons. Growing up in Southern California, inspiration for the city of “Riverview” is based on her hometown. Melissa enjoys scrapbooking and reading when time permits. 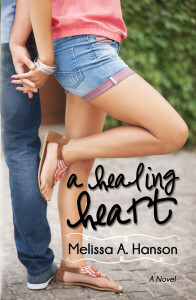 A Healing Heart was her first completed novel, and book 1 of the Riverview Series. It is Bailey & Collin’s story. 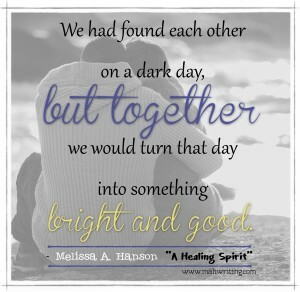 A Healing Spirit, book 2 has now been released and is book 2 of the Riverview Series. It is Mia & Dylan’s story. Each book is a stand-alone novel.